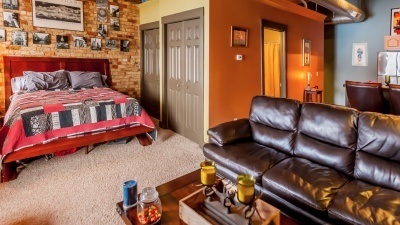 Located in the heart of the city’s entertainment district – right next to the MLB minor league ballpark for the Lansing Lugnuts and within a few blocks of many bars, restaurants and shops, as well as the state capitol. 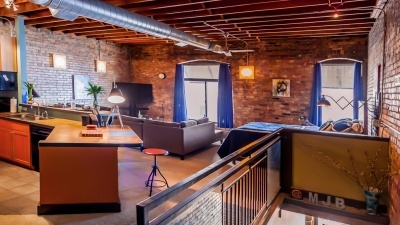 Introducing some of the original Lansing Lofts. 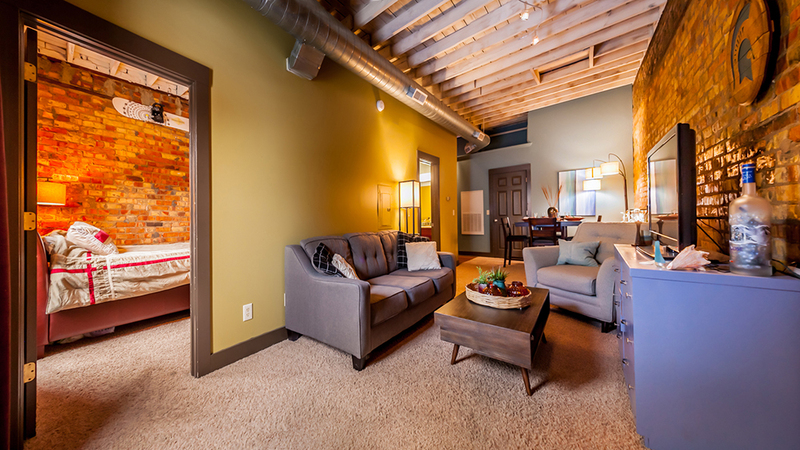 With exposed brick walls, original timber ceilings and solid finishes throughout, these are anything but standard apartments. 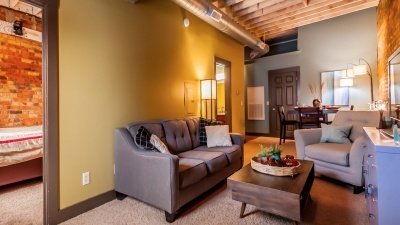 These historic buildings provide some of the best places to live in Downtown Lansing. I HAD THE BEST SPOT TO ENTERTAIN MY FRIENDS! MOVING TO A NEW CITY, I COULDN’T HAVE FOUND A BETTER LOCATION! or view unit to see price and availability. 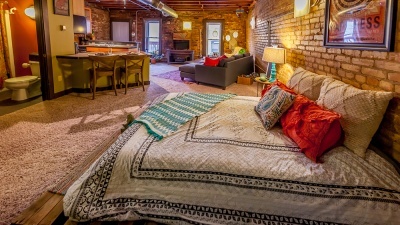 Thank you for visiting LansingLofts.com. Cooley Law School, Lansing Community College and Davenport University are all within walking distance, and Michigan State University is just a short drive or bus ride away. The Entertainment Express trolley picks up right out front – safely and easily jump on board for a night on the town! It’ll take you to the center of East Lansing and everywhere else along the way quicker than you can walk to your car from other lofts.